STATESBORO, GA (WTOC) - A new coach will take the reins of the Georgia Southern University women’s basketball program. GS Athletics Director Tom Kleinlein announced Wednesday that Anita Howard will be the new head coach of the women’s team. 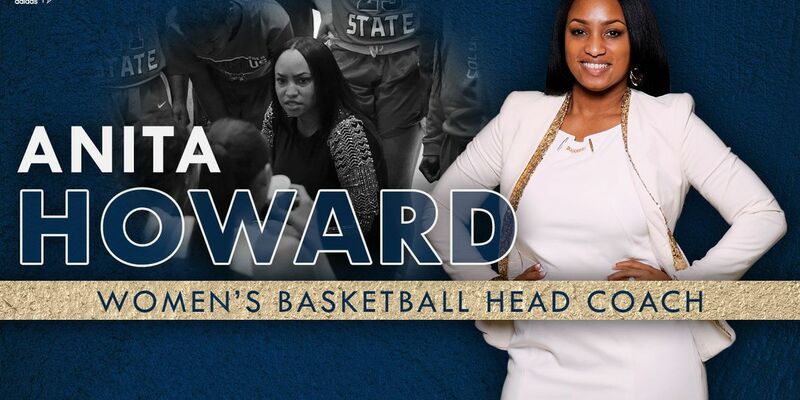 Howard becomes the eighth head coach in Georgia Southern women's basketball history and the first African American female head coach. She graduated from Armstrong State University in 2003, which consolidated with GS in 2017. Howard comes to Statesboro from Columbus State University, where she has served as head coach of the Cougars for the past three seasons. She will officially be introduced to Eagle Nation at a news conference on Monday, April 1 at 11 a.m. in Bishop Field House at Paulson Stadium. The public is invited to the event. 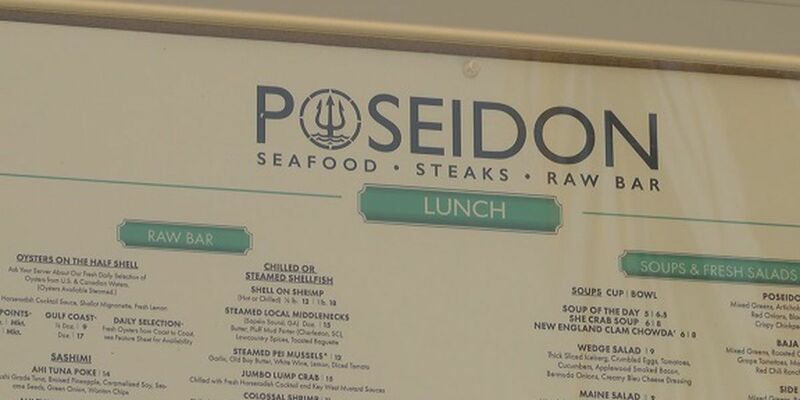 Copyright 2019 WTOC. All rights reserved. The GHSA boys' state soccer playoffs kicked off Wednesda. 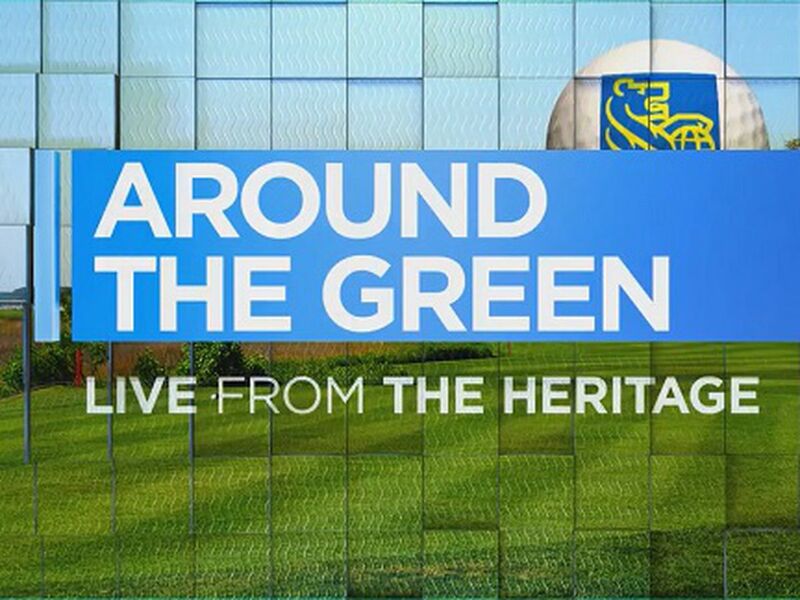 The RBC Heritage Golf Tournament may have wrapped up Sunday, but the economic impact will be felt all across Hilton Head Island for quite some time.